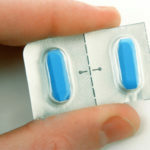 Dexamine Review - Side Effects (UPDATED 2019). Is it safe for you? 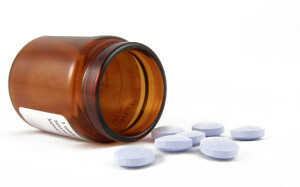 Dexamine Review – Side Effects. Is it safe for you? Available without a prescription, Dexamine claims that it can raise its users’ energy levels, while at the same time aiding them in burning fat. Marketed towards people in the exercise world, this product is very confident in it’s claims, despite supporting a webpage with very little information. Dexamine brags that it brings a “Great new feel” that users have never experienced before. However at the same time it fails to explain what this “great new feel” is. So is there anything else that this product isn’t making clear? We decided to take a look and see what we could uncover. Dexamine is manufactured by Giant Sports, which is located in Brick, New Jersey. Giant Sports boasts a 100% satisfaction guarantee, and lets the people who visit their site know that they put their customers first. 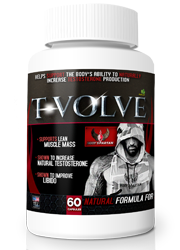 The company also promises that it doesn’t use any banned substances in their products. Giant Sports produces a total of 5 different products, which are centered around fitness and weight loss. Dexamine can be purchased on the company’s official website, as well as third party retailers such as Amazon.com. 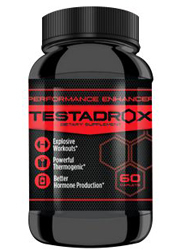 Dexamine is a combination of stimulants that also work to activate thermogenesis. In addition to this, there are ingredients included that are used to enhance the user’s overall mood. 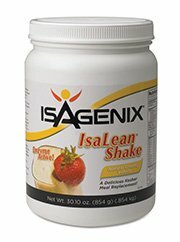 This product is best used when in conjunction with a healthy diet and exercise. Users are instructed to take one capsule before with 16-20 ounces of water sometime after breakfast and before noon. 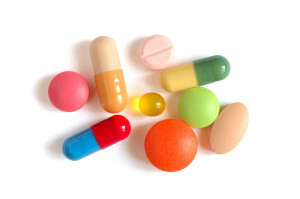 Once the user is used to the product, a second capsule may be added. Some users have reported that this product did not work for them at all, with one complaining that taking this product induced vomiting. 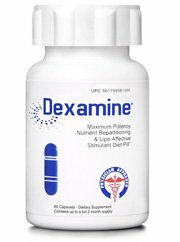 The proprietary blend to Dexamine is known as the Double Beta Activator Lipothermic Proprietary Blend. 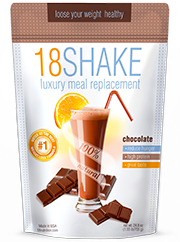 The blend itself includes 8 ingredients, some of which are known to be stimulants, others of which are known to boost metabolism. All of the ingredients included are all natural. Some of these ingredients are the same as what are included in diet pills on the top 10 list, which are made solely of 100% natural ingredients. 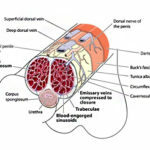 Erythropalum scandens ethanolic extract: While known as a treatment for maladies, there is no evidence available to show that this helps with weight loss. Hordenine: Claimed to boost metabolism, as well as stimulate the central nervous system. Caffeine: A popular ingredient known to raise energy levels, as well as act as a diuretic. Gojilean aqueous extract: Believed to act as an antioxidant that also boosts metabolism. Heilong black tea leaf: Full of antioxidants and believed to help prevent cardiovascular diseases. Green tea leaf: A popular ingredient known for the antioxidants it contains, as well as improving mental focus and clarity. Also temporarily boosts metabolism. Citrus aurantium: Also known as bitter orange, this is a powerful stimulant that is known to be chemically similar to ephedrine, which is a banned substance. In this ingredient is the patented version, that goes by the name Advantra Z.
Anxiety, headaches, upset stomach, nausea, vomiting, insomnia, mood swings, palpitations and hallucinations. This product contains both green and black tea, which are both known to be full of antioxidants. The official website doesn’t feature a lot of information about the product, besides a general description, some bullet points and the label itself. It’s not easy to trust a product that doesn’t make public a lot of information about itself. In addition to this there are a lack of clinical studies provided, despite a statistic that waist size can drop by “2.2 inches in as little as two weeks” or that metabolism can raise by 23% within an hour of taking it. This sounds awesome, but where is the proof? 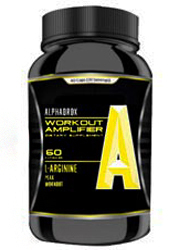 This product also contains a range of stimulants, from basic caffeine, to the more extreme citrus aurantium. People who are sensitive to stimulants or who are pregnant or breastfeeding are not recommended to take this product. Because of all the stimulants in this product, the potential to experience adverse effects is higher than if they weren’t present. 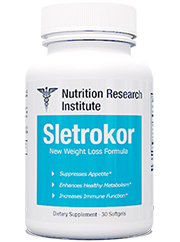 While containing a range of stimulants, there is no proof that this product can actually help people lose weight. They may feel an energy boost, but there is no guarantee that pounds will be shed from use of Dexamine. The lack of any real evidence that this works has us more than questioning if this product truly is effective. In addition to this, the amount of stimulants included in this product are something to watch out for as well. 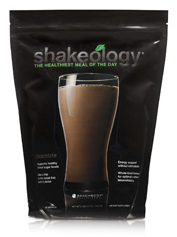 The mix of stimulants in this product is some cause for concern because of the adverse effects that may arise. 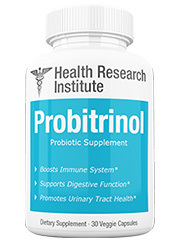 In addition to this, there is no scientific proof to back up claims that this product can help with weight loss. There are better diet pills available that are proven to be effective. 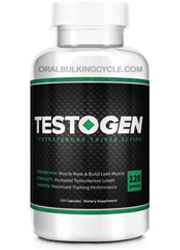 As it stands this product will give you a whole lot of energy, but not much else. 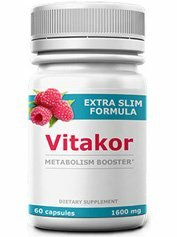 There are plenty of diet pills out there that can help you lose weight that don’t include any stimulants.